BT and OgilvyOne have split by "mutual consent" after 15 years, as BT looks to consolidate its direct accounts following its £12.5bn acquisition of EE. 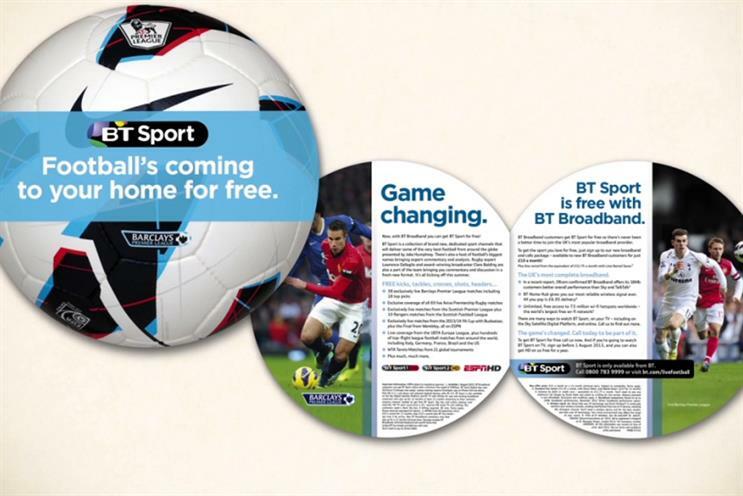 The telecoms giant kicked of a review of its direct marketing accounts in August this year. BT has worked with OgilvyOne since 2001, while EE works with Publicis Groupe’s Chemistry London. The review continues without OgilvyOne's involvement. OgilvyOne won BT’s direct marketing account in 2001 and picked up the digital account for its business division in 2009. Following the completion of its takeover of EE in January, BT reviewed its £160m consolidated media account. It picked the incumbent agencies MEC (EE) and Maxus (BT), who set up a bespoke unit called Team Connect. BT works with Abbott Mead Vickers BBDO on its ad account and Saatchi & Saatchi creates the advertising for EE. Chemistry won EE’s direct marketing business in 2012, after previously working with its predecessor Orange. Two years later EE reduced its DM budget and moved its b2b business out of Chemistry and into McCann Enterprise. Spokeswomen for OgilvyOne and BT declined to comment.